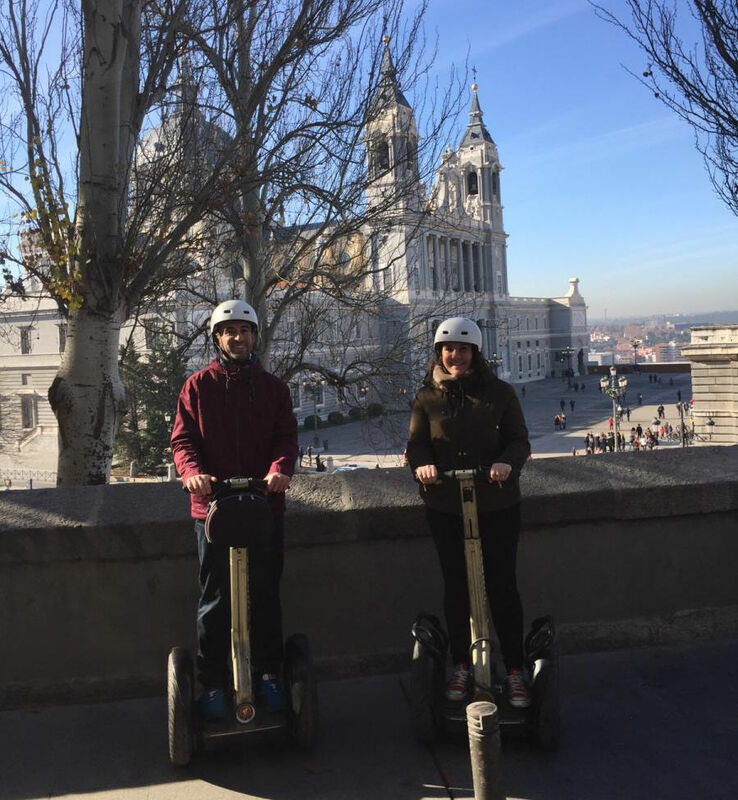 Segway Madrid is specialized in providing the best services in Segway terms. It belongs to EnSegway, power company that modernizes in tourism and leisure. We are authentic local experts. Our Segway tours are designed to make you discover the city from another point of view. We have different tours that adapt to suit the client, depending on the hired time : 1 hour, 1.5 hours or 2 hours, request more information. If you come as a couple or with family and / or friends let us know in advance and we will design a custom route for you. All our activities with the participation of specialized local guides.